The holidays are behind us now, and we are beginning to see and feel the energies of our new year. Every year during the month of January, I follow the ways of nature and my ancestors to go deep within to reflect, release, and renew myself before the Lunar New Year or (Chinese New Year) when the energy shifts globally. Today I’d like to share some insights that have come to me about this powerful year of 2019. Right now we are in the midst of two eclipses that began with a partial solar eclipse on the New Moon Jan 5th, and will complete with a full lunar eclipse on the full moon January 19-21st. The eclipses are setting the “tone” for this year, and allowing us to go deeper into our “shadow” to balance the light and dark. 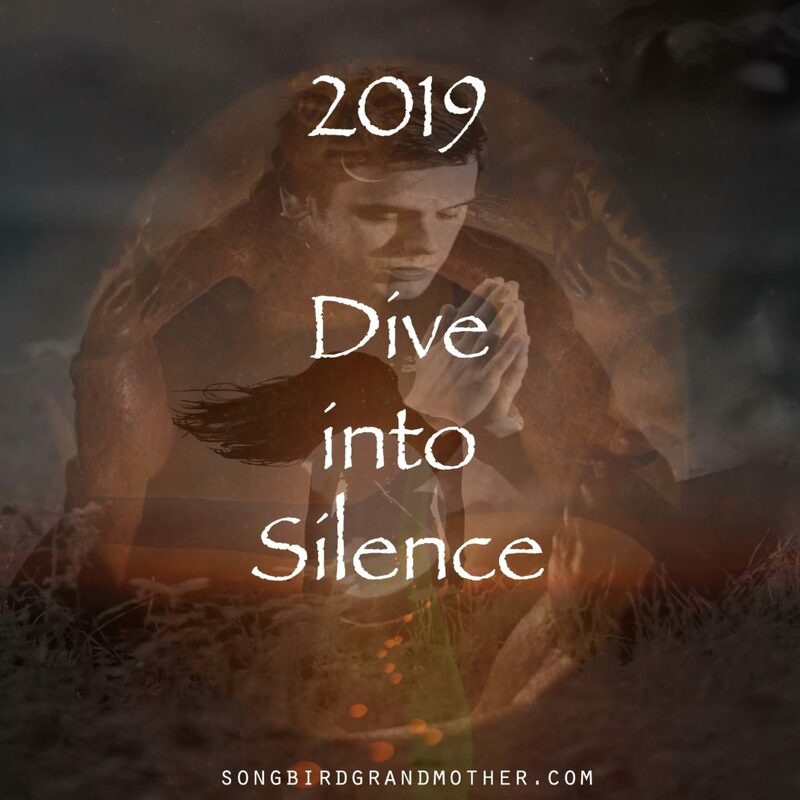 This year of 2019 will be a year of great depth for those who embrace and make time for the silence within. Eclipses are great doorways into our internal world, and allow us the time and space needed to make “shifts” that then influence our outer worlds. They are also times where the energy runs high, and self-love/ self-care is of greater importance. Taking the time to care for ourselves is vital to navigating the waves of 2019. To further heighten the energies we have our first full moon of the year. This is both the closing of one chapter and first page in a new chapter for many. Be open to whatever is coming up, as the energy will continue to build and weave for the rest of the year. Things globally are boiling, simmering, and transforming us to go deeper within to the bones, to the roots, to the areas where the light has yet to reach. The spaces so deep within where courage, strength, hope, and resilience lays. The spaces between– where the joints of who we are– bend and mend to show us the depths of who we are –and who we are becomming. 2019 invites us to go deeper into The Great Mystery. The only way to access this Great Mystery is to dive deep into the silence and darkness. Without fear, this space is where everything births, manifests and reveals itself. It is natural, unchanging, solid, and strong. This is the ancient soil where everything begins and ends. This year of 2019, invites us to fully live in purpose, and align with those who are part of the puzzle you are creating. This is the way forward. Avoid the disruption and it will not disrupt you. This is where silence becomes the medicine to everything. If you are in a deep sleep and someone turns on the light, the reaction is to “turn off the light,” for those who are mildly sleeping, the light isn’t so bright, and the eyes adjust quickly; for those who are wide awake, you are turning on the light, for others to see the way. Everyone is where they are for a reason. Trust this, and the invitation is to go deeper into your walk of Mystery. Dive deep into the truths within you, and remember that your intuition and gut never lies. Move torwards empowering your truth, and speak it until your voice doesn’t shake. 2019 is a weaving year. Taking the lessons and blessings of 2018, we now weave new intentions, new horizons, and deeper understandings to create wonder, opportunities, and blessings for 2020. The year of Great Awakening and global change. It’s a time for unifying within, and for revealing the darkness so the light can return.